We've got a double helping for you this Easter Monday! 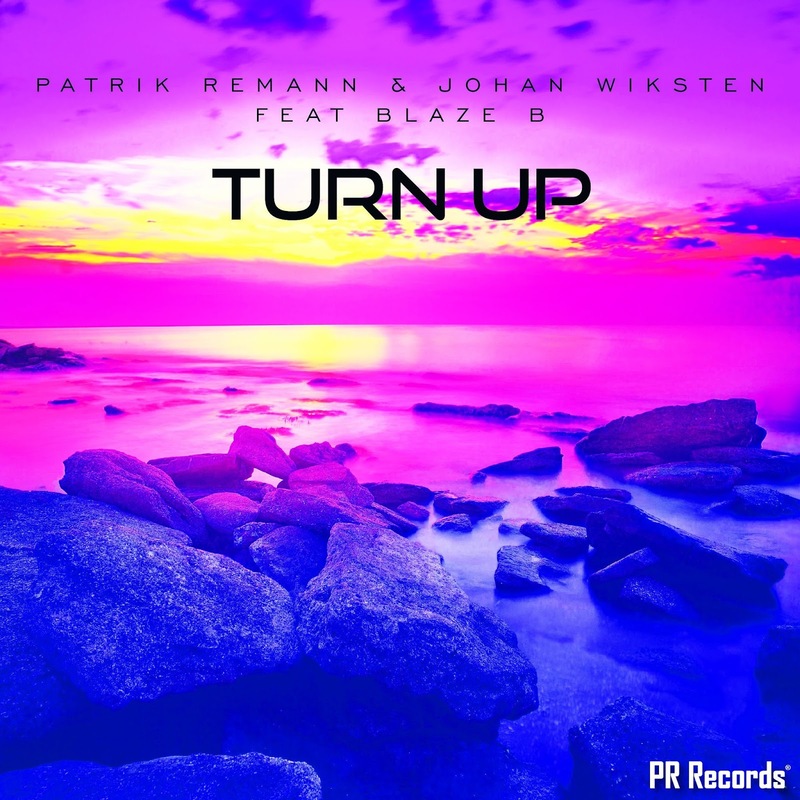 Patrik Remann has teamed up with Johan Wiksten for a heavy club tune. 'Turn Up' features rap which comes from Blaze B. The tune is pure for the dancefloor! 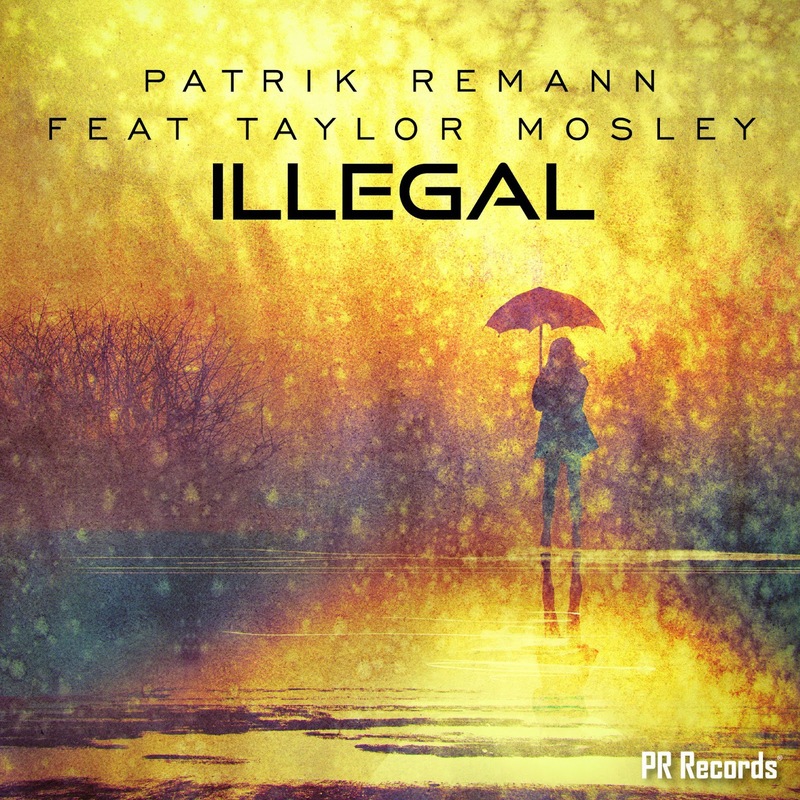 On 'Illegal' Patrik Remann has teamed up with Taylor Mosley from US on vocals. 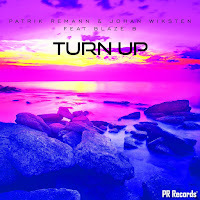 Patrik Remann and Taylor makes a good team and alwas creates great tracks! The tune is pure for the dancefloor!